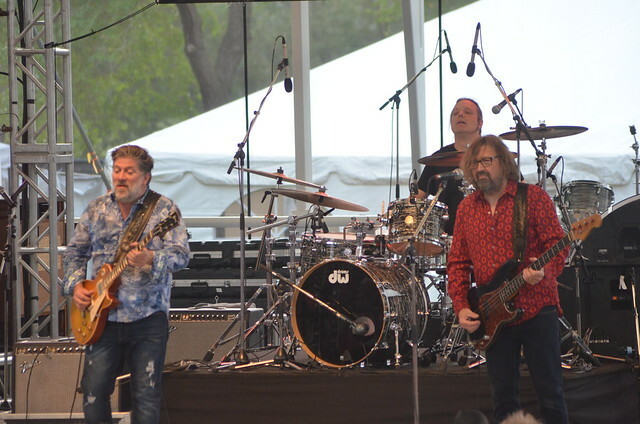 The 20th annual Edmonton Blues Festival took place August 24-26 at the Hawrelak Park Amphitheatre. 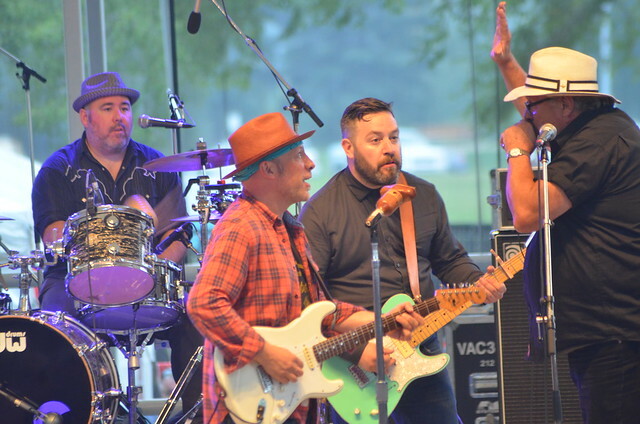 It featured a stellar line up of diverse artists from multiple generations and blues traditions. Many of the acts were some of the festival's most requested from past years. Here is a look at some of Saturday's line up. 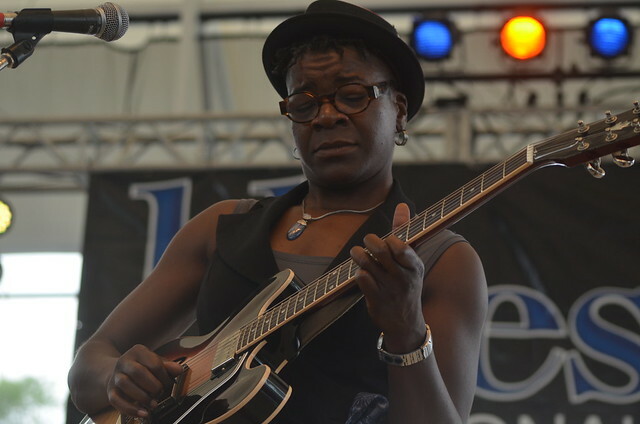 Cécile Doo-Kingué brought some high energy, excellent guitar work, and spanned different musical genres. 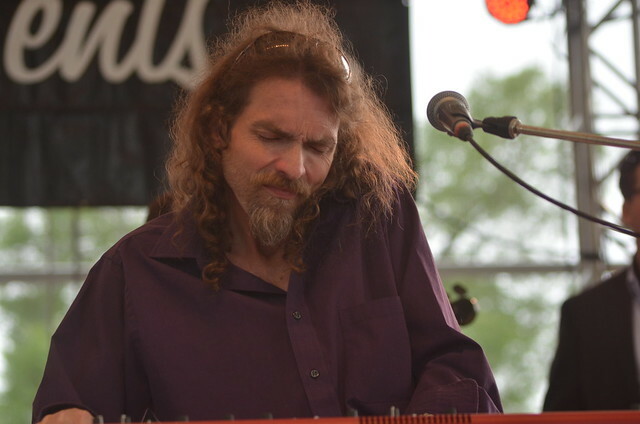 The Paul DesLauriers Band was solid, with a solid and danceable sound. 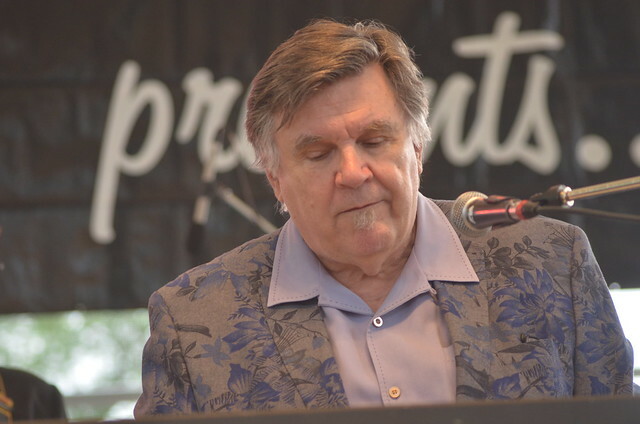 "Pianorama" featured Anthony Geraci, David Vest, and Graham Guest on the keys, with Brent Parkin's Red Hots taking care of the rest of the orchestration. Juno Award winners MonkeyJunk was definitely a fan favourite. Fast, loud, and powerful, the trio holds the record for the number of albums sold at the festival. 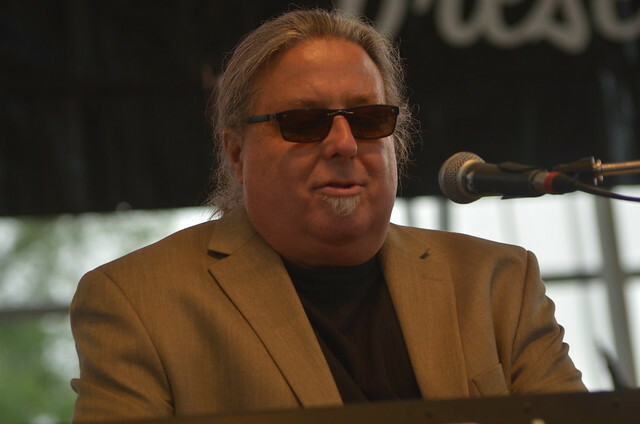 Later on in their performance, they were joined on stage by Big Dave McLean and Anthony Geraci. Samantha Fish, winner of the Contemporary Blues - Female Artist award at the Blues Music Awards in Memphis last May, rounded out the evening with her strong songwriting and guitar skills. Congratulations to the organizers on another successful year. Here's to the next 20 years! 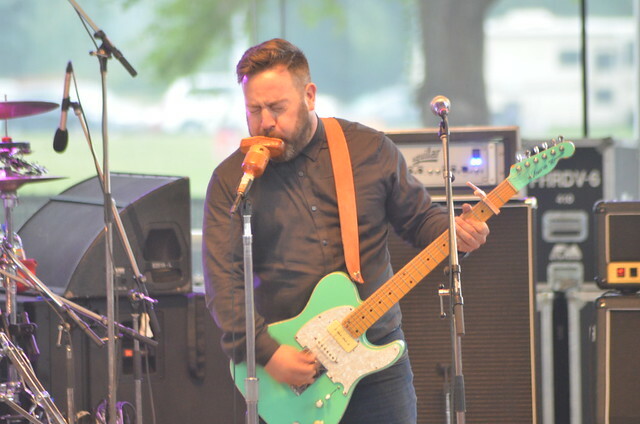 The 2018 Edmonton Folk Music Festival took place August 9-12 at Gallagher Park. As always, it featured an eclectic line up of music from different generations, genres, and cultures. Here is a link to an article I write for GigCity.ca about the Thursday evening line up, which included Tinariwen, DakhaBrakha, Buffy Sainte-Marie, and The Decemberists. My second piece for GigCity.ca focuses on the Saturday daytime line up, as well as some personal reflections of the unusual weather experienced during the weekend. Here is my complete collection of photos, including all of the acts I discuss in the above articles, the obligatory views from the hill, and more.